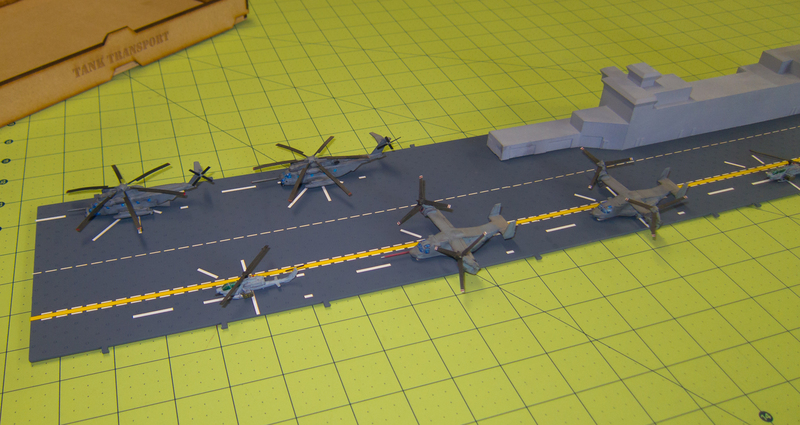 Originally when I started this project I thought I was going to modify the 1/350th scale model that I bought … but it seems I’m going the scratchbuild route and just using the kit for reference and scaling everything up and rebuilding everything from scratch. 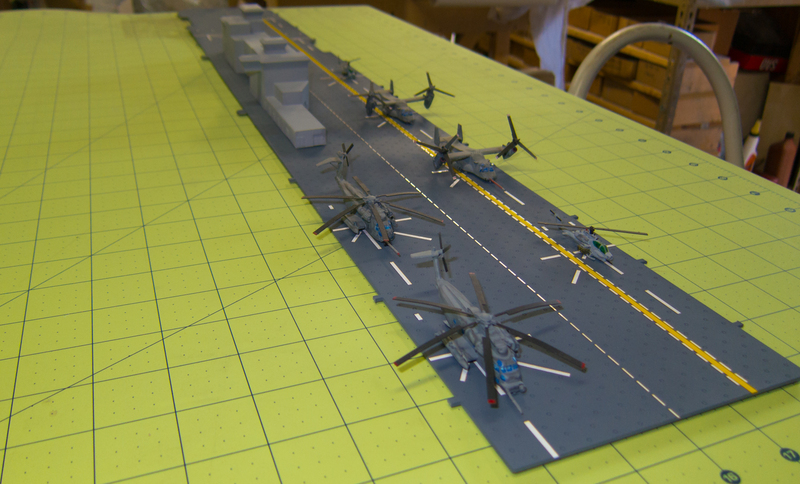 The flight deck is coming along and the main superstructure has taken it’s basic shape. Now to add details to the superstructure. This entry was posted in Ships, US / NATO Micro Armor, US Aircraft and tagged 285th, LHD-1, Micro Armor, Ship, USS Wasp, Wasp by Allen. Bookmark the permalink.